Socked by steadily rising international oil prices and a string of natural disasters that dumped record amounts of rain on most of the country for a period of two months, Nicaragua’s economy took a beating this year, despite managing to register record-high export numbers in the process. Oil prices doubled this year and – in the wake of Hurricane Felix and subsequent tropical storms that damaged much of the agricultural region of the country – the cost of basic food staples increased by a whopping 17%. The end result was an accumulated inflation rate that is expected to finish at a decade-high around 16% and an economic growth of under 3%, according to calculations by the Central Bank and independent economists. The economic situation – coup led with political tensions – also wrecked havoc on the country’s fragile energy sector, which again experienced blackouts during much of the year, despite promises by Venezuelan President Hugo Chávez to supply Nicaragua will all the oil it needs. The government was ultimately unable to handle all the promised oil shipments from Venezuela due to a simple lack of infrastructure. U.S.-owned Esso Standard Oil owns the country’s only refinery and 80% of the country’s petroleum infrastructure, and – until an agreement signed between the government and the oil company last week – Esso proved to be unwilling to deal with Venezuela or rent its unused storage facilities to the state-run oil company Petronic. 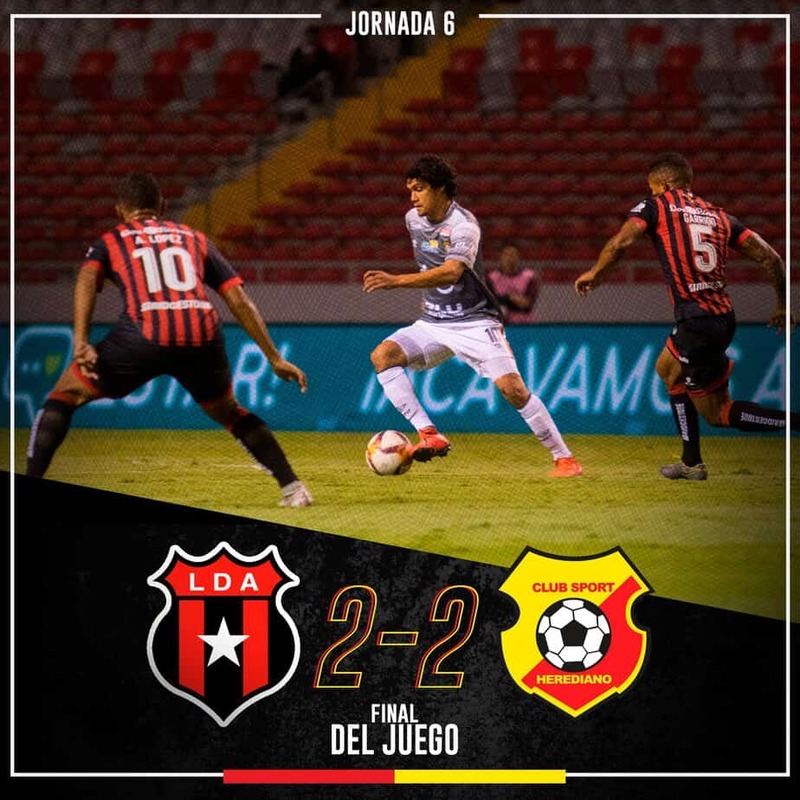 The situation aggravated the Ortega administration to the point where it temporarily embargoed part of Esso’s holdings last August under the excuse that the company owed $2.9 million in back taxes. During the embargo, the government used the facilities to offload 120,000 barrels of Venezuelan oil before turning the facility back over to Esso. By the end of the year the government and Esso had laid the framework for a working agreement that will be futher hashed out next year through the expected purchase of Esso’s storage facilities (see seperate story). This year, however, Nicaragua was only able to import 2 million of the 10 million barrels of oil that was offered by Venezuelan under the preferential terms of 50% down, and 50% payable over 25 years.With the new agreement with Esso, the Ortega government hopes that next year it will be able to import the full 10 million barrels of Venezuelan oil. In addition to its problems with Esso, the government also experienced rocky relations with power-distribution company Unión Fenosa. 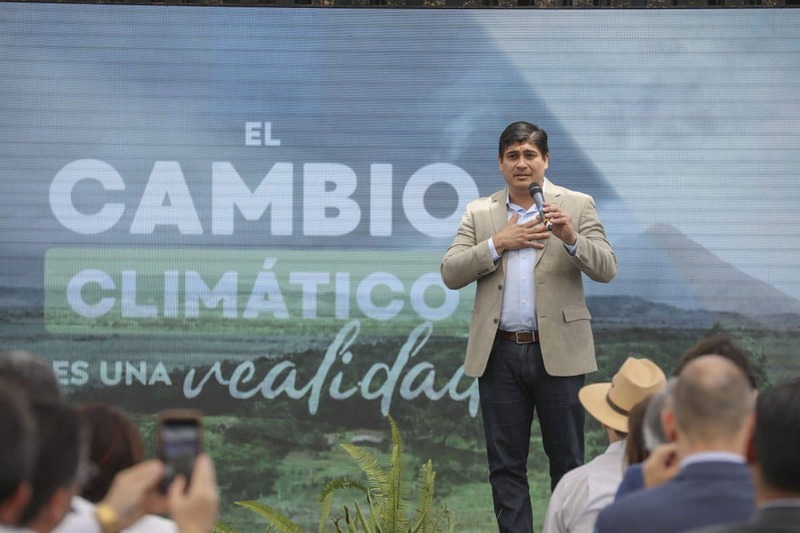 The president has reprimanded Unión Fenosa for not investing money in the maintenance or improvement of its services of electricity coverage, while failing to pay power distributors on time, causing a serious cash-flow problem in the electrical system. Unión Fenosa, meanwhile, claims it has paid more than 90% of its bills on time, despite losing tens of millions of dollars here each month. The Spanish company blames the government for being lax on energy theft and for not adjusting energy prices according to the economic reality of oil prices. In early December, the joint Venezuelan- Nicaragua oil company ALBANISA staved off a potential return of the blackouts by buying out part of Unión Fenosa’s multimillion-dollar debt with private power generator Corinto, which claimed it was about to shut down due to a lack of capital to purchase its next oil shipment. 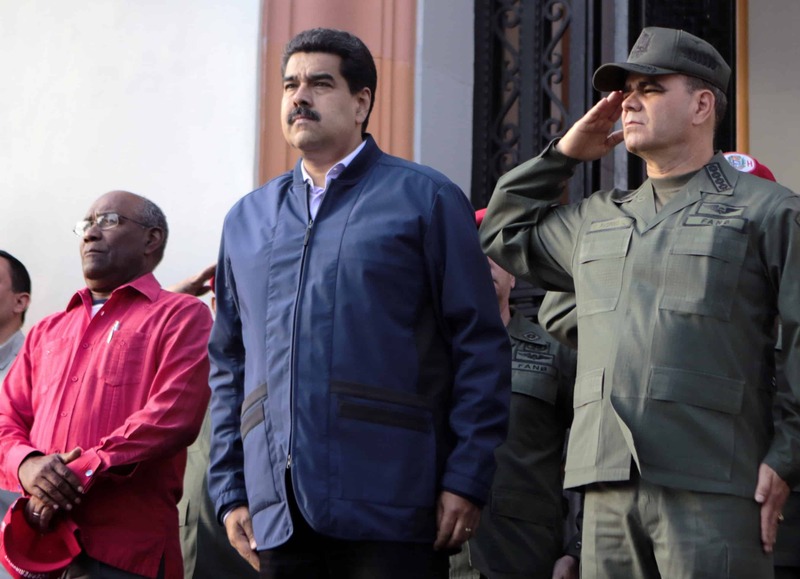 That buyout has led some to believe that the government, through Venezuelan bankrolling, could also be planning to nationalize energy distribution in the coming future. By the end of the year, the government and Unión Fenosa appeared close to an agreement that would allow both sides to cross-cancel their pending debts with one another. Both the government and Unión Fenosa owe each other around $40 million in unpaid debt. Not all economic news was bad this year. The Ortega administration, after nearly 10 months of negotiations, managed to temporarily quiet its critics in early October by signing a three-year, $112 million agreement with the International Monetary Fund (IMF), which sent a delegation to Managua in December to recommit itself to the program. Ortega remained on relatively good terms with bigger investors, meeting on two occasions this year with U.S. investors from textile giant Cone Denim, which is building a $100 million plant here – the largest investment to date under the Central American Free-Trade Agreement with the United States (CAFTA). 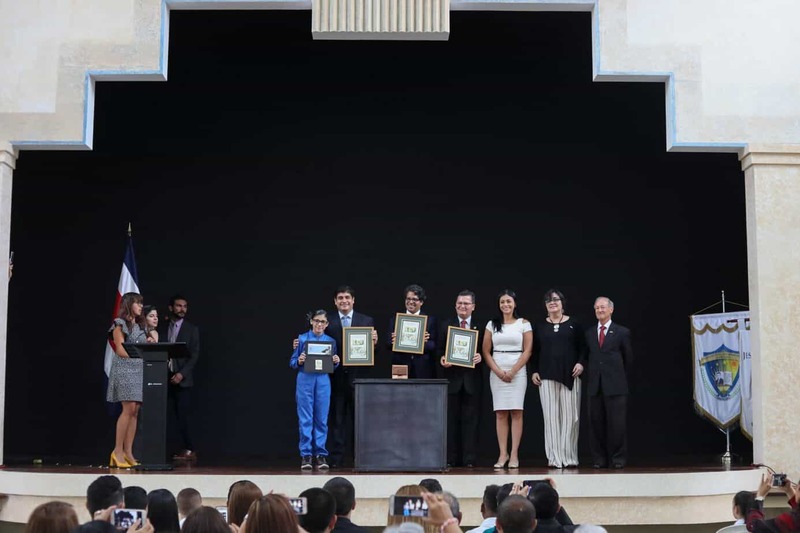 The Ortega government has also remained on good terms with the international donor community, with the group of European nations known as the “budget support group” again committing to contribute $100 million to the 2008 budget. At year’s end, however, there was some doubt as to whether that aid would now be at risk following the National Assembly’s failure to approve next year’s budget before the year-end recess started Dec. 15 (see seperate story). Though the real estate and development markets slowed this year, most of the downward turn was due to external factors, such as the slumping U.S. housing market, rathern than a lack of confidence in Ortega, as some of his critics had warned. The larger investment and development projects continued to move forward this year, while other big names, such as golfing legend Jack Nicklaus, put his stamp of approval on the country this year by announcing plans to build his first signature golf course in Central America on Nicaragua’s Pacific coast. The Ortega administration also showed its capacity to dialogue with investors and business leaders. Following several months of tense relations between the public and private sector, Ortega met with the Superior Private Business Chamber (COSEP) in October and hashed out a series of agreements aimed at stabilizing the economy and improving the investment climate. 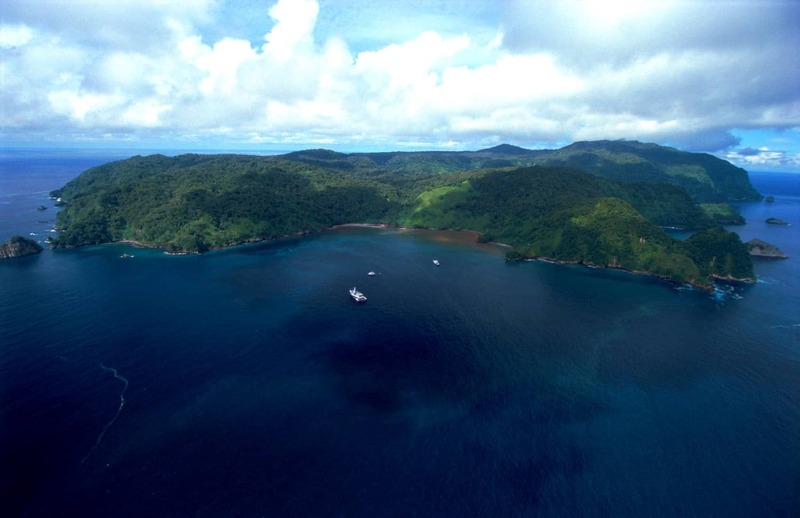 One of the most important of the agreements was the government’s reiterated promise to respect private property, easing concerns after several tense moments earlier in the year in which several coastal investors accused the Ortega administration of attempting to confiscate property near Tola. 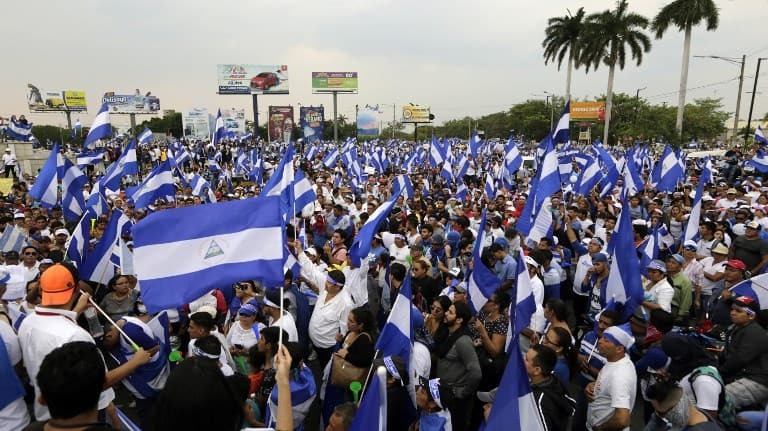 Investment consultant Raul Calvet, whose firm works closely with many of the foreign investment and development projects in Nicaragua, said that the Ortega government has made some decisions that have led to some “disorienting moments,” but that in the end the administration has always shown that it is interested in working with the private sector to resolve any misunderstandings. For the national economy as a whole, the most important sign for optimism this year was in the area of exports, which in the first 10 months of the year almost reached the 2006 total of $1.06 billion, according to theExportProcessingCenter(Cetrex). Exports this year were originally calculated to reach $1.1 billion – the highest in three decades – but the number might be even higher, given this year’s 17.3% increase so far. The increase in exports is being attributed in good part to trade under CAFTA.